Roger L. Kirk, FACHE, is the Chief Executive Officer of Bethesda Hospital East and Bethesda Hospital West, which are part of Baptist Health South Florida. Mr. Kirk joined Bethesda in 1988 as Vice President of Operations. He was promoted to Executive Vice President and Chief Operating Officer in 1994 and then to President and Chief Executive Officer of Bethesda Health in 2012. Under Mr. Kirk’s leadership, Bethesda Health, Inc., became a two-hospital network, comprised of not-for-profit hospitals – Bethesda Hospital East and Bethesda Hospital West. Prior to Bethesda, Mr. Kirk worked for the Voluntary Hospitals of America, now known as the VHA, in administrative capacities in Tampa, Florida and Dallas, Texas. Born in Princeton, Virginia, Mr. Kirk received a Master of Arts in Health Care Administration from George Washington University in Washington, D.C. 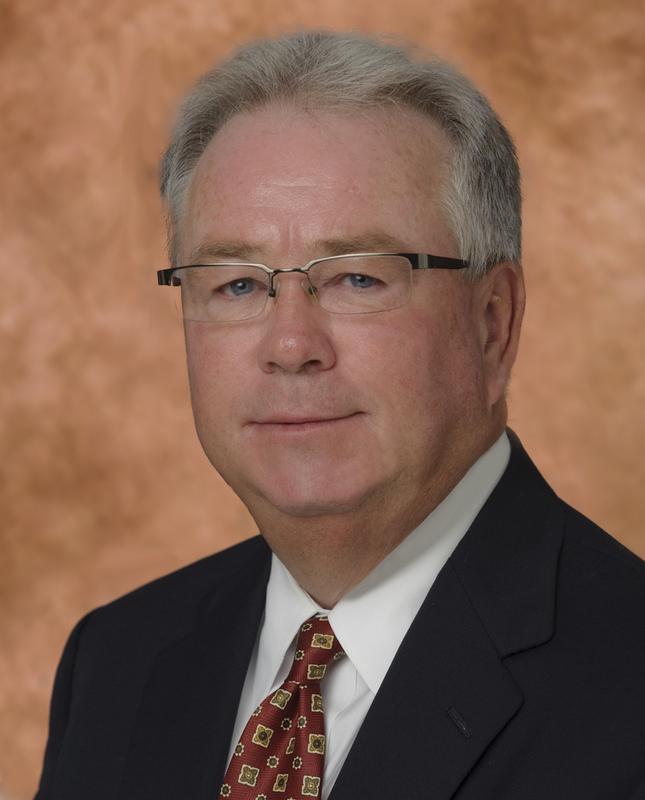 Among his professional interests, he has served on the National Board of the VHA, currently serves on the Regional Board of the American College of Hospital Administrators and has served as a longtime Board member of the Delray Beach Chamber of Commerce and Rotary International. An avid golfer and outdoorsman, Mr. Kirk and his wife Dale live in Boynton Beach, Florida.